Ideologies. 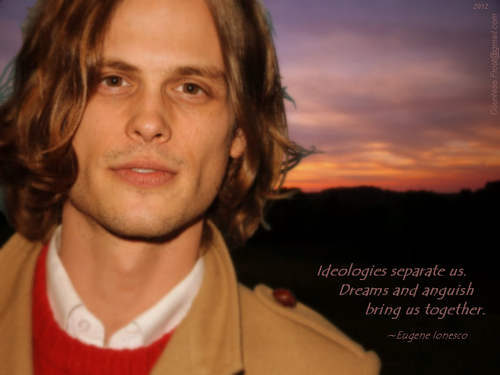 'Ideologies' - a Criminal Minds 壁紙 created によって TheCountess featuring Dr. Reid (Matthew Gray Gubler) and a quote によって Eugene Ionesco. 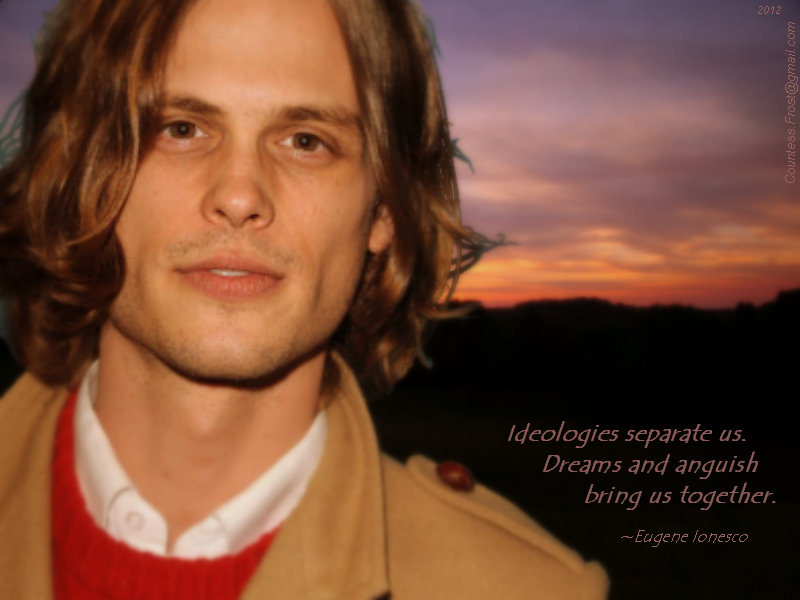 HD Wallpaper and background images in the Dr.スペンサー・リード club tagged: criminal minds tv show dr. spencer reid reid matthew gray gubler bau eugene ionesco quote fan art wallpaper thecountess. This Dr.スペンサー・リード wallpaper might contain グリーンベレー帽, 特殊部隊, エリート兵士, グリーンベレー, and 緑色のベレー帽.